Bob and his wife, Jan, reside near his childhood farm in Fulton, Kansas, where he still farms several hundred acres. Bob has always enjoyed working with individuals and business owners to meet their financial goals. He brings a vast experience and knowledge to the table when making a recommendation to his clients. He has been in the financial services industry for more that 40 years, and has seen numerous changes within the industry. 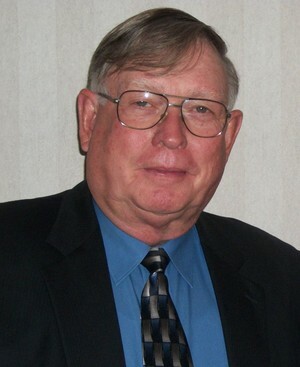 He opened his first office in Ft. Scott, Kansas, in 1974, and moved to his current location in 2001. Bob partnered with Jordan Witt in 2011 to create the Larkin-Witt Financial Group.